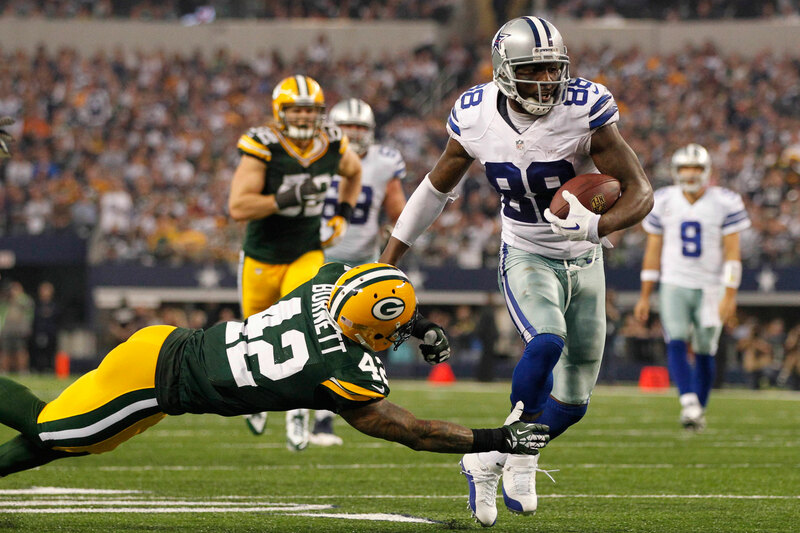 There were many storylines to come out of the Cowboys’ enormous collapse against the Packers on Sunday. One of the biggest was Dez Bryant leaving the field with 1:24 remaining in the game while Green Bay was closing out it’s 37-36 victory. Dallas had blown a 26-3 halftime lead and the pain was just too much for the team’s star wide receiver. On Monday, it was reported that Bryant revealed that he bolted for the locker room because he didn’t want people to see him crying. The wideout also apologized to the orgainzation, saying, "I’m a team guy. I extremely, extremely apologize for leaving, but my teammates and coaches understand. I’m a very emotional player and we didn’t finish. It had nothing to do with my teammates. We fought. I couldn’t watch Green Bay kneel that ball down."